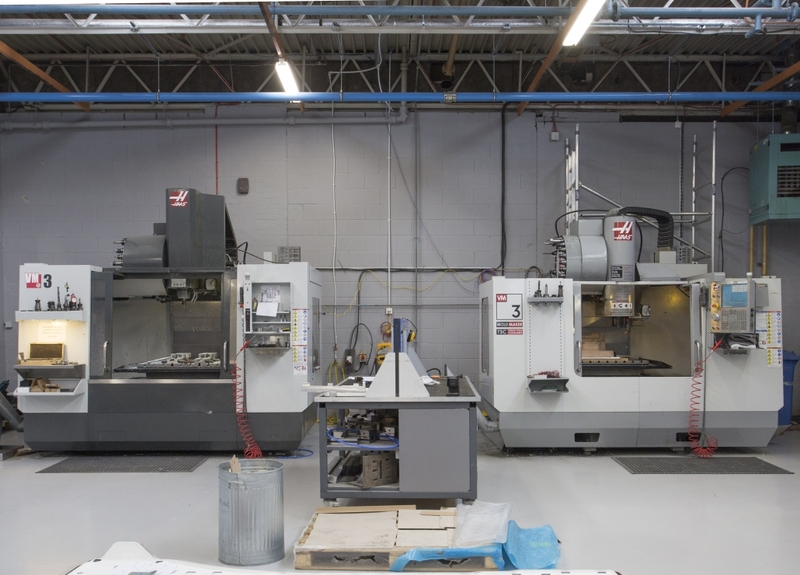 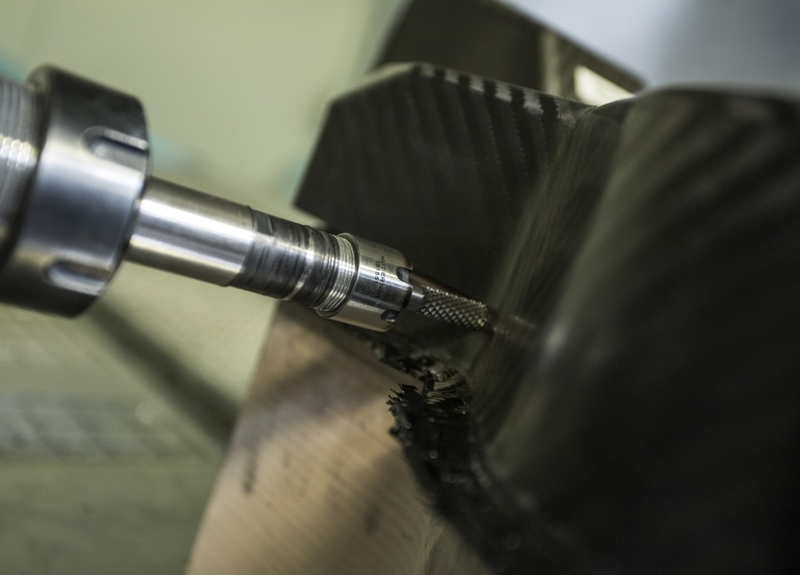 Pentaxia was founded as a 5-axis machining specialist, with a single 5-axis RYE machine and expertise in machining has underpinned the growth of our business. 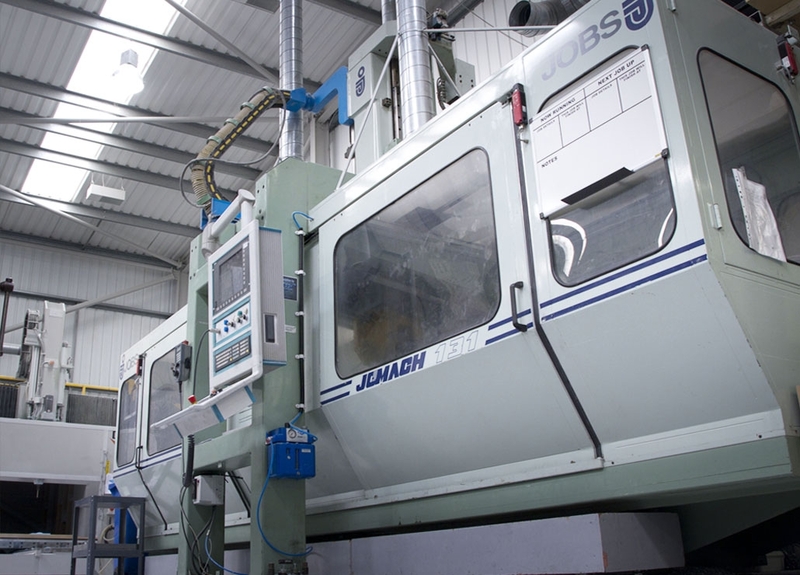 All machines have tool changers fitted, with two machines also offering laser tool measurement. 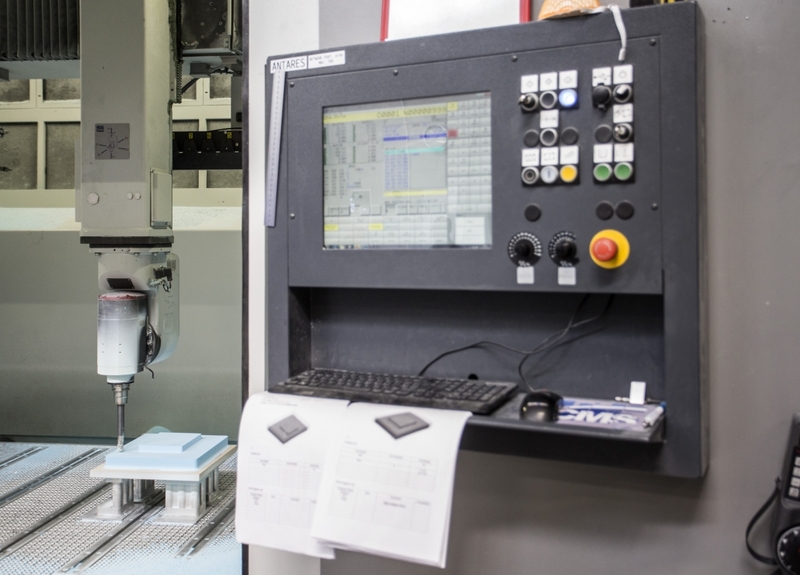 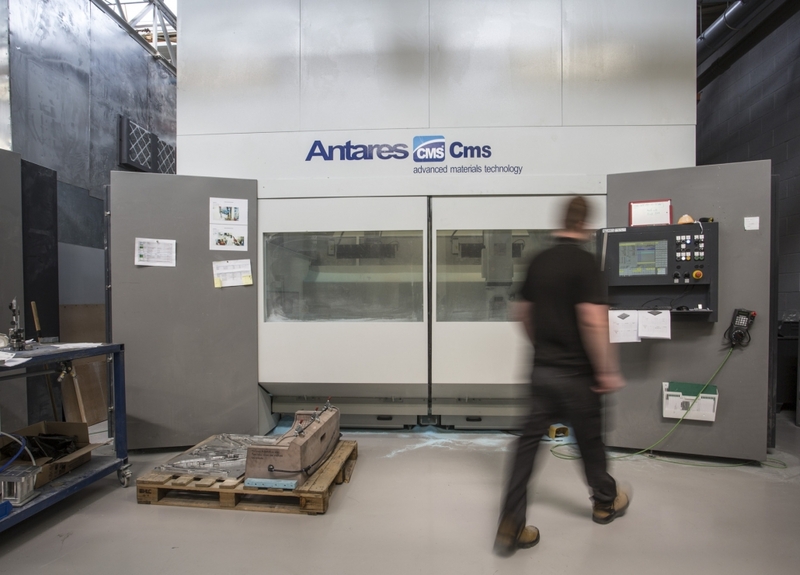 For 5-axis machine programming, we utilise Delcam Powermill with the ability to run all programmes through Vericut tooling verification software. 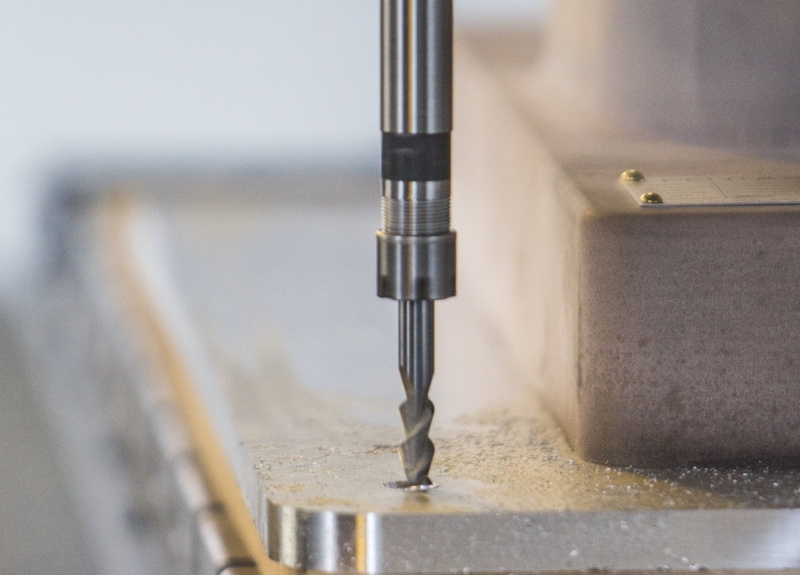 Vericut enables “lights out” 5-axis machining to further maximise our production capabilities.